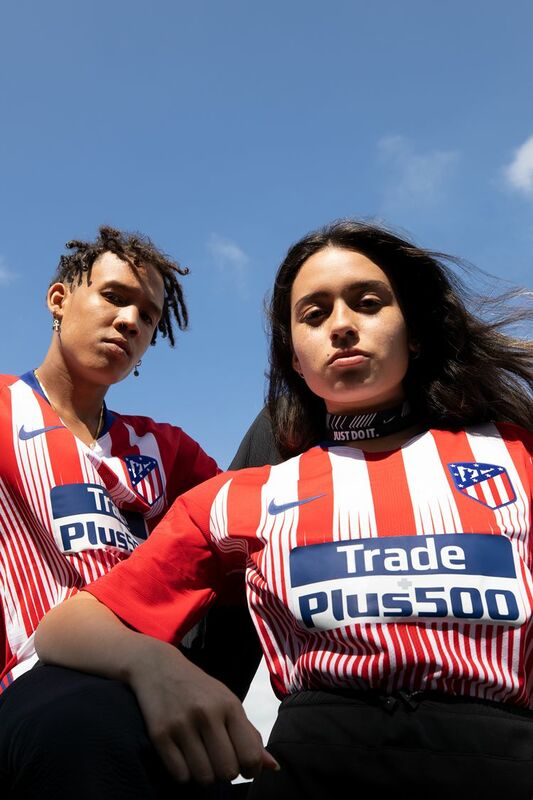 Atlético de Madrid's 2018/19 Home Shirt is a tribute to the bond between players, coaches and fans that is the envy of the club's rivals. 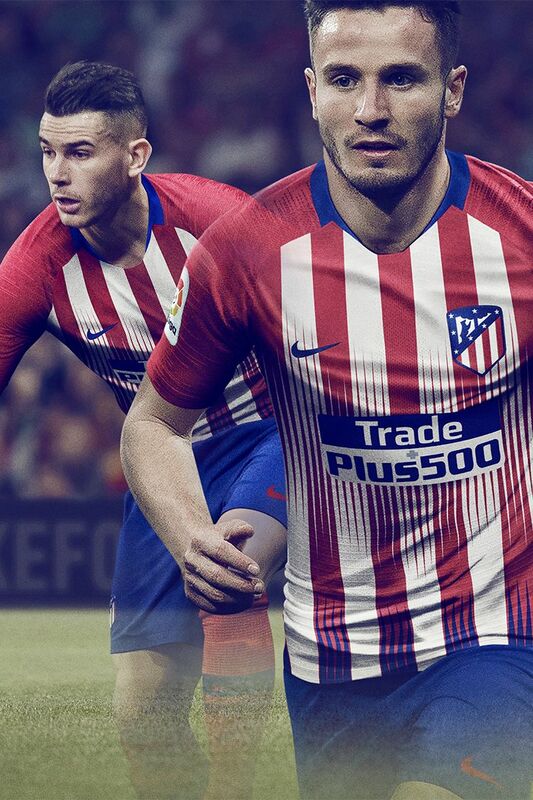 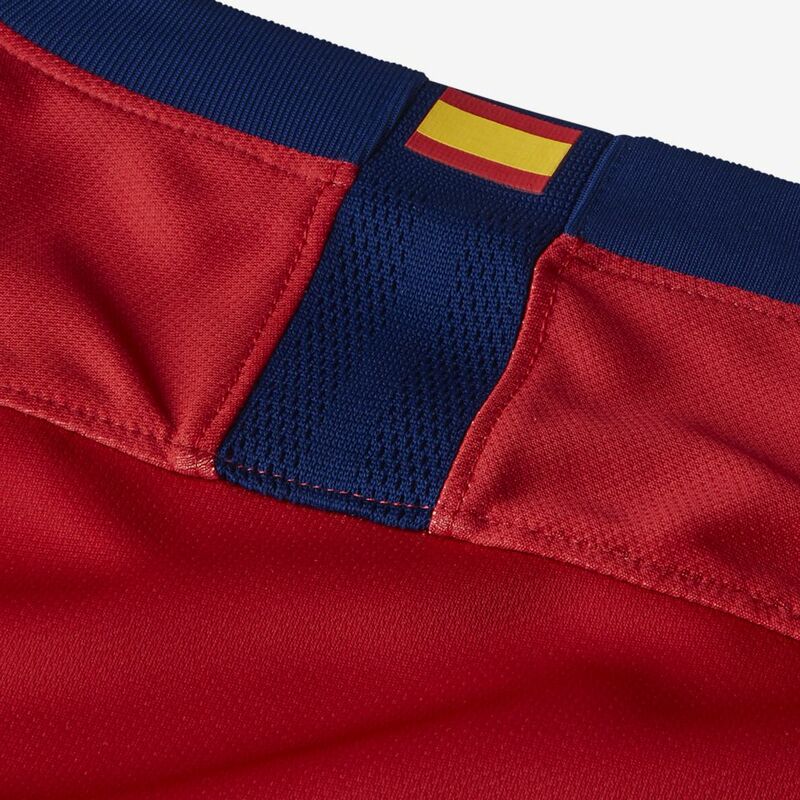 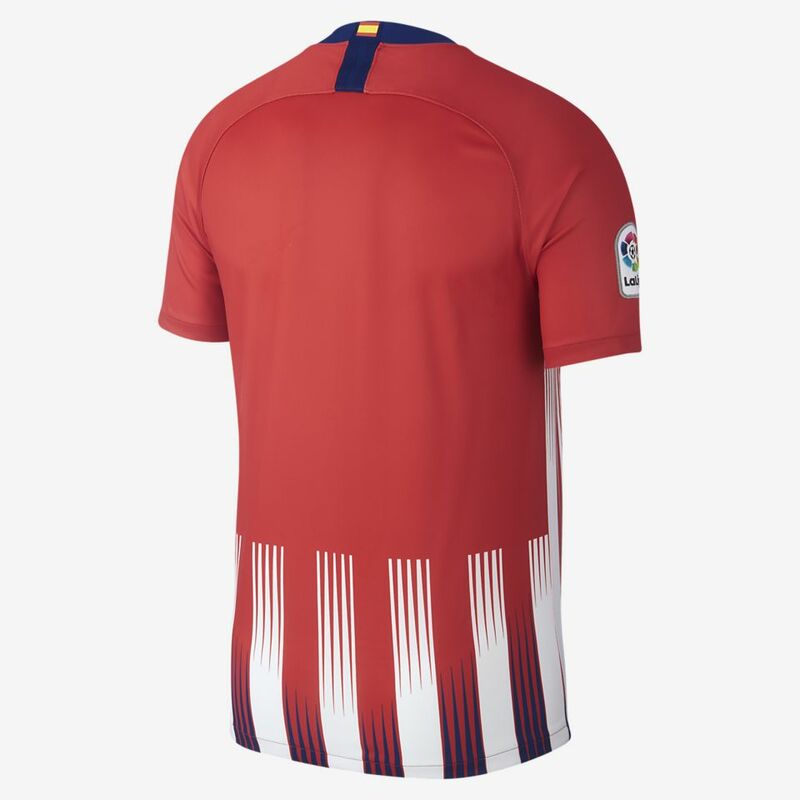 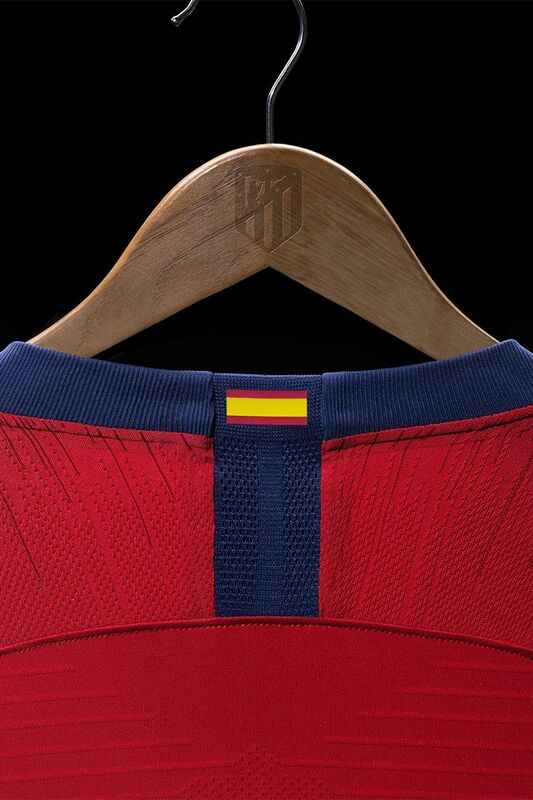 Club colours red, white and blue fade into each other in a dynamic visual effect that reflects the way that Atleti fans and players unite in the same shirt. 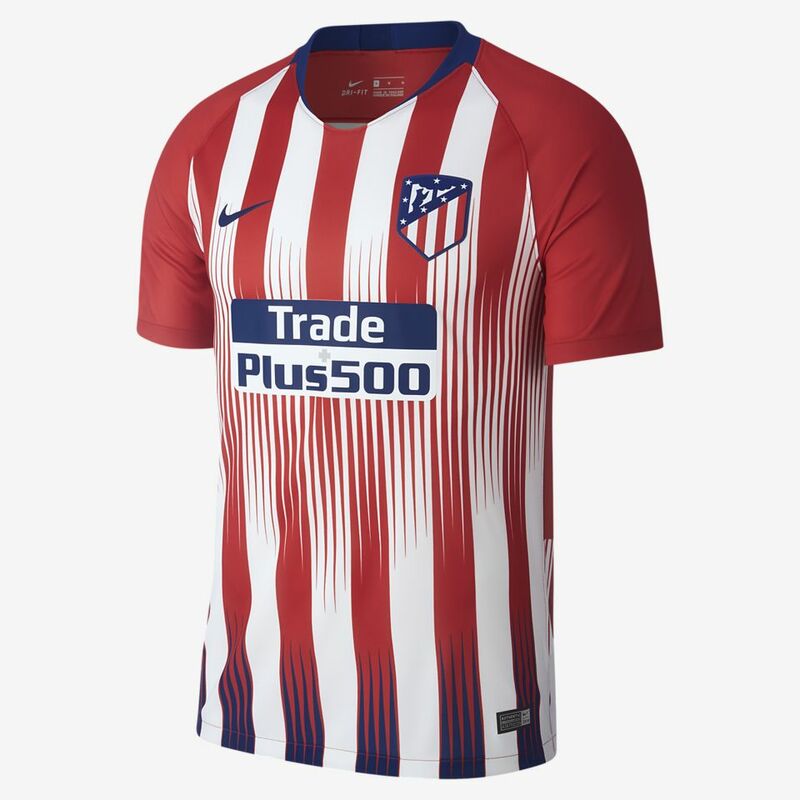 This twist to the club's iconic red and white stripes also represents the innovative tactics that have brought the team success on the pitch. 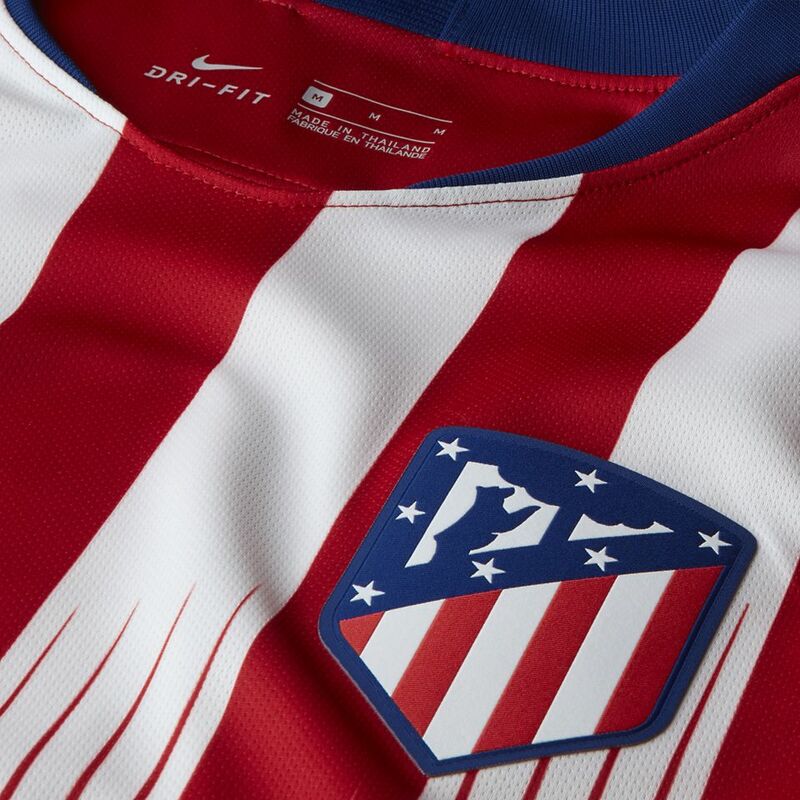 It's this desire for constant evolution, combined with raw passion and unswerving loyalty that have made fans and opponents believe in Atlético de Madrid as a true force in the game.